Then, who are the people behind the scenes that make DomeWorld the reference company in the sector? Well, in DomeWorld, we emphasize the word “team” (you can see it on our site). When potential customers ask what separates our services from those of other European companies in the sector – and if they don’t ask, we say them anyway – we highlight the belief that we have in our team above all. All companies boast of their services – is normal so be it – but the key to an effective project is the team behind it. We believe that our team excels in this respect and that delivers the best in the sector. But, to make an effective team, individuals are needed – team oriented, course, and with varying sets of capabilities and personality types. Commercial offensive, the minute project managers, creatives and designers, production specialists and engineers of structures, the DomeWorld team is full of talents. Rodrigo Stocker is co-founder and director of DomeWorld, responsible business in the UK and Northern Europe. Polyglot, This Dutch engineer born in Chile is a true citizen of the world, articulating your business travel and the development of advanced structures to the Domes with a few moments of chill-out skiing or sailing in the company of children. 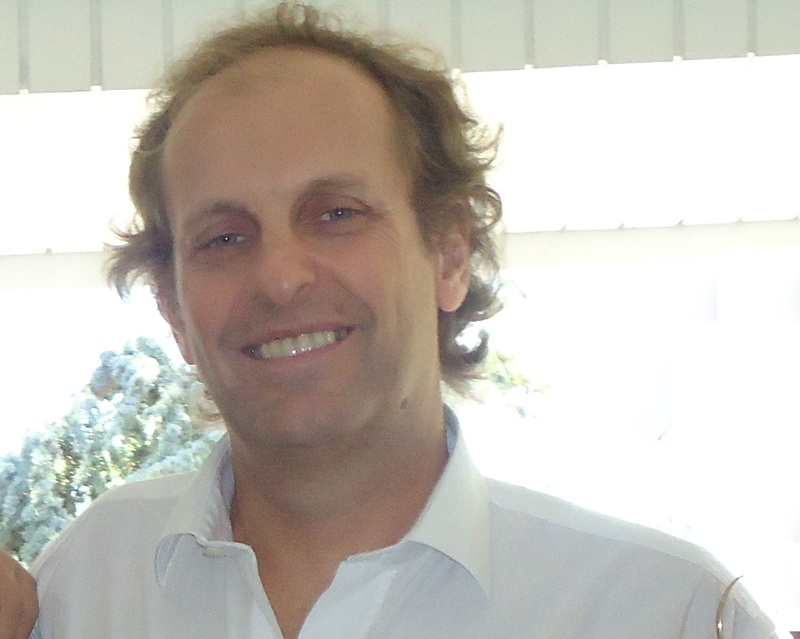 Paulo Barros is co-founder and director of DomeWorld, responsible business in Portugal, Spain and Brazil. Economist by training and Marketeer of heart, Paulo changed the world of Banking and Telecoms by world of Domes, articulating this passion with Getaways to sailing, skiing or play Golf. Responsible for the development and production, This Computer Engineer articulates its work on draft advanced structures with their passion for Ecology, sustainable development and, of course, the Domes. Dominique is part of a team of installation and maintenance of Domes. Responsible for the Assembly and operations Team, fluent in German and English, Thomas is, In addition to Carpenter and self-taught, organic farmer, promoting sustainable development and life in harmony with the planet.